Mainsprings is Using Salsa Engage in Unique Ways to Further Their Global Mission. Here's How! Mainsprings: The Janada L. Batchelor Foundation for Children helps East African children and families acquire the life skills they need to break the cycle of poverty and create a sustainable future for themselves and their community. 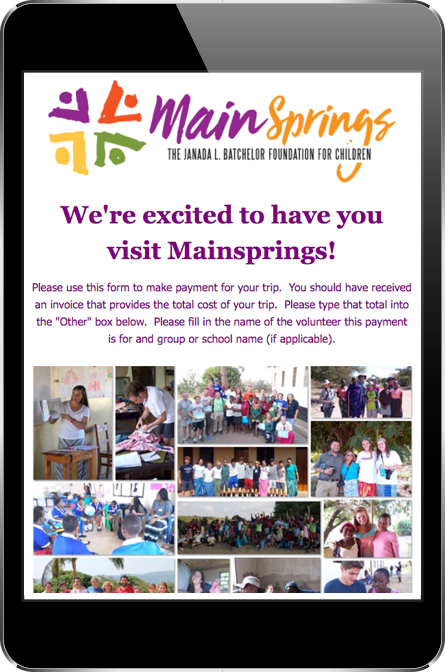 For an upcoming service trip to Tanzania, Mainsprings wanted to create a quick, effortless way for volunteers and trip-goers to secure their trips. In the past, volunteers were prompted to mail in checks and/or fill out online forms that did not link into Mainsprings systems. 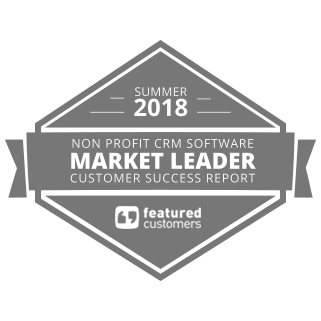 The Mainsprings staff would spend hours importing contributor's payments, browsing for specific information and had no accurate way of tracking their overall progress. With a plethora of upcoming trips and new projects that would result in more supporters coming in, they desperately needed a more efficient process. After purchasing Salsa Engage, they created an online volunteer trip registration form, sent out a direct link to all trip-goers and had them submit their payment in just a few easy steps. Through Salsa Engage, they captured around $80,000 in fees from 32 trip registrants. All of the volunteer information synced seamlessly into Mainsprings' donor database, Salsa CRM, and they were able to track progress through custom status reports.  "The integration with Salsa CRM was the best feature! 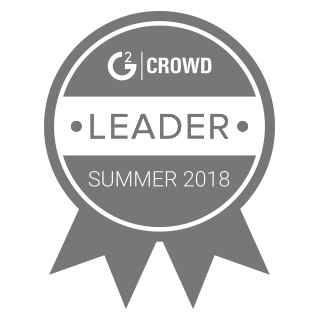 ", added Diana Booren, Volunteer Coordinator at Mainsprings. 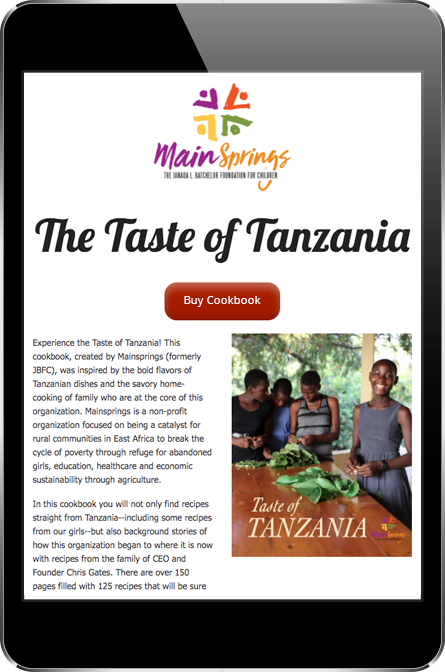 Mainsprings is also using Salsa Engage to bring Tanzania to people all over the world, with their "Taste of Tanzania" cookbook. 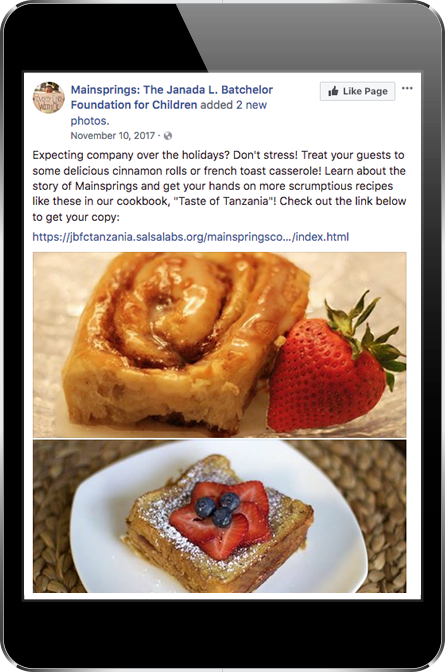 Since the fall of 2017, they’ve sold over 200 cookbooks using Salsa Engage online marketing and fundraising tools. The cookbook plays an instrumental role in connecting their supporters to the mission as well as raising money for the work in East Africa!